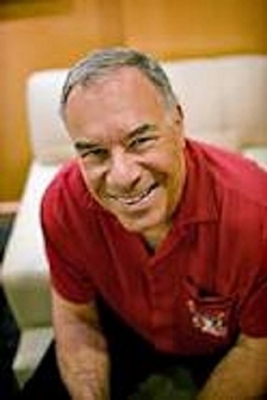 NFL Films President and Sports broadcasting pioneer Steve Sabol has died after an 18 month battle with brain cancer. Sabol and his father started NFL Films in 1962 working out of a small office at 13th and Vine in Philadelphia. Sabol was 69 years old. A fire has taken the homes of more than two dozen people in Coatesville. The three alarm blaze started around 1 o'clock this morning. Firefighters rescued over 30 men, women and children, many from the roof of the row homes. A mother and her young child were killed in the fire. 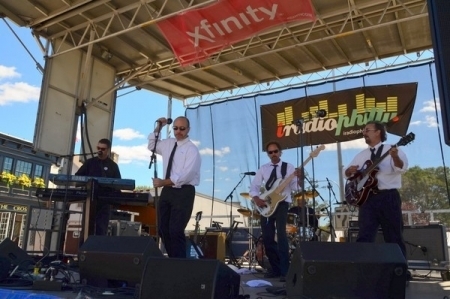 Tha 2nd Annual Haverford Music Festival drew 15,000 this year on a picture perfect day Saturday. IRadioPhilly broadcast the event live on our Local Stage radio station and Indre Recording provided a live video stream throughout the day on iRadioPhilly.com. We will rebroadcast the event next week. Check back for the replay schedule. 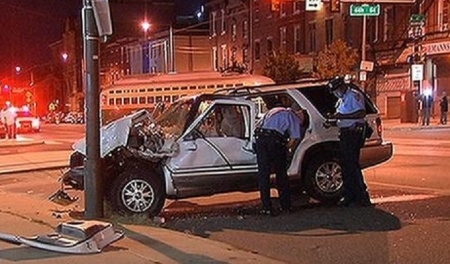 An SUV collided with a street trolley on Girard Avenue in Kensington early this morning, knocking the trolley off its tracks. The vehicle rear ended the trolley at a high rate of speed near 6th and Girard. Two passengers in the SUV fled the scene. The driver is in stable condition at Hahnemann University Hospital. A Plymouth Township police officer was shot and killed last night after responding to a hit-and-run crash. K-9 Officer Brad Fox and his dog, Nick pursued the suspect and in a confrontation both Fox and his K-9 were shot. Fox was stuck in the head and was killed. The K-9, Nick survived. The hit and run suspect was also shot and killed. The Greatest. Boxing champ Muhammad Ali is in Philadelphia today and will receive the Liberty Medal tonight at the National Constitution Center. Ali is now 70 years old and is being recognized as a champion of freedom whose courage and conviction helped spread ideals of liberty around the world. A Philadelphia SWAT police officer was hospitalized this morning after he was shot Tuesday night in Fairmount during a traffic stop at a gas station. Officer Jose Roman was wearing his bullet proof vest and was struck by a fellow officer's gunfire. Today marks the eleventh anniversary of the September 11th terrorist attacks on US soil. President Obama and the frist lady will pause for a moment of silence on the White House lawn and attend a memorial service at the Pentagon. Vice President Biden will visit the Flight 93 Memorial in Shanksville, PA. A memorial to Philadelphians who died in the 9/11 attacks was dedicated today in Schuylkill River Park. Fox is reporting two Philadelphia City Council employees are accused of driving city owned vehicles while drunk. Sergeant-at-Arms Rodney Williams and Council President, Darrell Clarke?s receptionist, Robin Jones were arrested early Saturday morning in Spring Garden driving separate city vehicles. Both were charged with DUI and Clarke planned to fire both today. A person of interest is in custody related to the bomb threat hoax that turned a plane around at Philadelphia International airport. 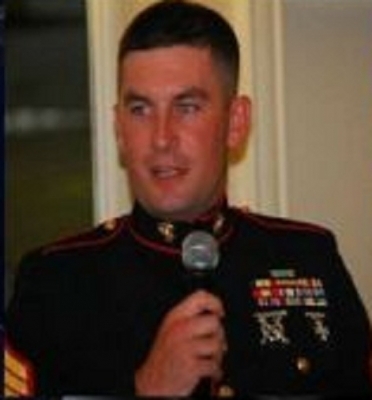 He will face a federal judge today in Philadelphia. Meanwhile, the victim of the hoax, Christopher Shell of South Philadelphia has been arrested in Dallas on unrelated outstanding warrants.